Ramada Udaipur Resort & Spa is a leading family resort destination, we’re here to keep you in smiles. 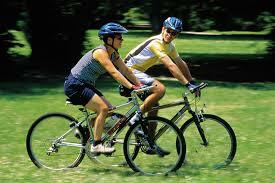 From indoor games to outdoor sports, the sparkle we add to holiday activities in Udaipur won’t lose its sheen. Kid's club, Cycling, Aqua-Sports, Yoga and Swimmig lessons, Archery, Cooking Sessions with the Executive Chef, Cocktail and Mocktail Making Sessions, 2 Swimming Pools and Jacuzzi. Experience leisure facilities that are quite simply, second to none. Ramada Udaipur Resort & Spa offers best luxury spa facilities in Udaipur, Rajasthan along with the well-equipped fitness centre, outdoor pool and entertainment section. Variety of rejuvenating spa treatments are provided at this luxury spa resort in Udaipur. 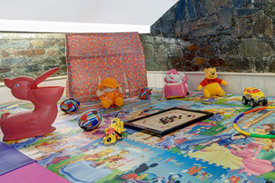 Whether it's splashing around, playing games or doing crafts, your kids will enjoy themselves. The safety of your kids is our No. 1 priority. Explore the near-by villages & beautiful fields with your family & friends on cycles and experience the nature as closely as possible. Plunge yourself in the azure waters. Learn a new game with your sons and daughters. 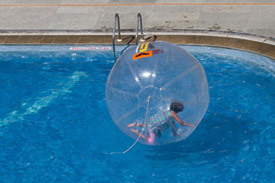 Enjoy pool-volleyball, aqua-zorbing, aqua-dance or relax in the heated pool. Swimming in the city-facing & the famous Sajjan-Garh facing pool will definitely be a life-time experience. 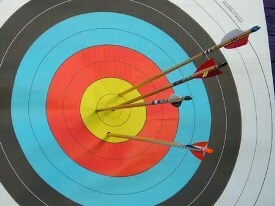 Play the royal and historical game of archery with your kids. 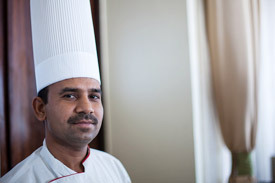 Learn your favourite dish or cook your Rajasthani meal with our Executive Chef and enjoy the meal with your family. 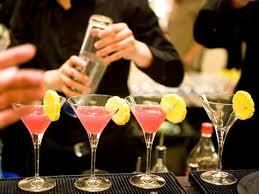 Become the star of your next cocktail party and learn to make innovative cocktails and mocktails. We will teach you secrets to tasty health-conscious shakes & smoothies too. There is something for everybody. 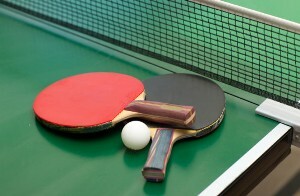 Business games, angry-birds, carom-board, table-tennis & table-foosball will keep you entertained. A swim in the temperature controlled city-facing swimming pool and jacuzzis will rejuvenate your senses.